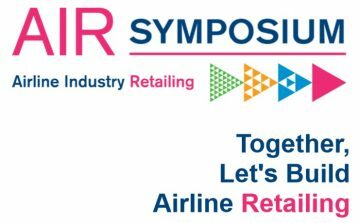 The ways changes in distribution and payment are leading towards a new era of airline retailing will be discussed during the Airline Industry Retailing Symposium (AIRS), scheduled to take place during October 23-25, in Rome. Organized by the International Air Transport Association (IATA), the symposium was formerly part of the World Passenger Symposium (WPS). 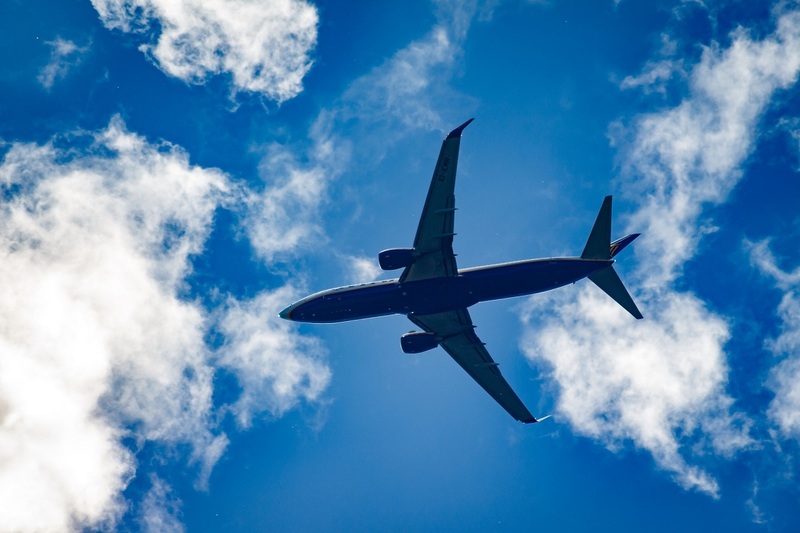 “Initiatives like the New Distribution Capability are enabling airlines to become true internet retailers and to control the offer in every sales channel. Concurrently, digital transformation and big data are creating huge opportunities for personalization and customization,” said Aleks Popovich, IATA’s Senior Vice President, Financial and Distribution Services. “The result is a new era in which travelers will have more transparency and greater options to tailor their journey when they shop for travel, while airlines will be able to offer a richer, more customized retail experience, and own their content, regardless of shopping channel. The Airline Industry Retailing Symposium will examine challenges to achieving this vision for a new era of airline retailing,” he added. Payment: Back-office matter or commercial advantage? AIRS will also feature presentations from recent winners of AIR Hackathons as well as the AIR Competition finalists and the AIR Think Tank, reviewing the leading ideas for future innovation from industry thought leaders. To view the full program of events press here. The Greek Travel Pages (GTP) is a media partner of the Airline Industry Retailing Symposium (AIRS).